HyCOMB Australia has access to over 10,000 types of stones. Our extensive worldwide network sources stone from all corners of the world to our processing plants, allowing generous cost savings for your commercial requirements and quantities. Please contact us and see how we can help you source the perfect product for your inventory. ​This stone is among the most elegant and luxurious of stones. 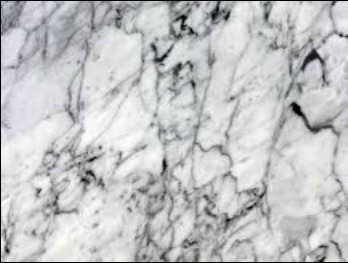 Marble's beauty will last for generations and is highly versatile for use throughout the home in such places such as fireplace surrounds, ornamental furnishings, walls, flooring, and bathrooms. Marble especially stands out in the bath. It can be applied on almost every surface, including vanities, shower walls, tub decks and flooring. Born from molten magma, granite is a much more durable and functional stone than marble. Granite's crystalline structure is far more resistant to abrasions, staining and discolouration than most marbles. Denser and stronger than all natural stones, granite is an excellent choice for high traffic areas where class and style is desired. Granite feels at home in a country estate as well as a modern high rise building. 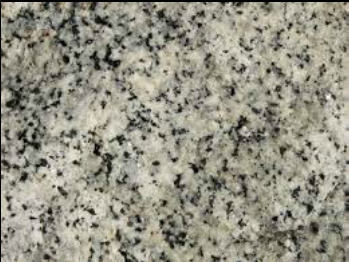 The variety of colours and textures are traits that set granite apart from the rest. This remarkable stone is ideal for kitchen counter-tops, accent islands, bar tops, dining tables, flooring- the options are endless! Bluestone is a name given to a popular coloured basalt. It is an ingeneous rock, meaning it is cooled magma, basalt is "intrusive" meaning that it is magma that has broken through the earths crust and cooled on the surface of the earth. Bluestone is hardwearing and dense which is perfect for applications such as paving and cladding. HyComb Australia has close ties to bluestone quarries where we are able to scource large quantaties at a very low rate. Please don't hesitate to contact us. Sandstone is a sedimentary rock composed of sand-size grains of mineral, rock, or organic material. It also contains material that binds the sand grains together and may contain a matrix of silt- or clay-size particles that occupy the spaces between the sand grains. Sandstone is one of the most common types of sedimentary rock and is found in sedimentary basins throughout the world. It is often mined for use as a construction material or as a raw material used in manufacturing. Onyx is a natural stone that is making its presence felt in the luxury design area. It is a stone that is rarely found and it is becoming renowned for its extreme elegance and vividness. This stone, although being rare, has been quite a favorite in luxury design materials. The most aw-inspiring feature about onyx is that it is translucent and this property of Onyx has made it even more popular. The stone can now be used as tainted glass for interior designing. It also includes natural colors and variety of patterns. The translucent nature of onyx can be revealed in a better manner if it is highly polished. Added to this feature are the colours that can be found in it. The colours range from an eye soothing green, to exotic honey. It also features in clean white, brown, and pink colors. The application of Onyx can either be used in home floors, or it can be brightly displayed in windows and in doors. It can also be used as a stonework in itself. Onyx provides a wonderful artistic look to the entire area covering it. The ability of limestone to readily adapt to various architectural styles, along with its pleasing natural colour, ease of shaping, and its durability are advantages that have all worked together to maintain the stone’s popularity throughout the years. The Great Pyramid in Egypt contains an outer covering of limestone. The whole city of Jerusalem and Bethlehem is made of limestone. 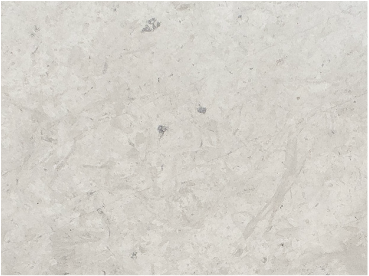 Limestone brings a truly unique natural quality to your home. Popular uses for limestone include flooring, interior and exterior wall cladding, kitchens, fireplaces and back splashes. The static colouring among limestone slabs makes it a popular choice for both current and future projects that contain expansion plans. Limestone is an excellent choice for area in your home that you want to showcase.